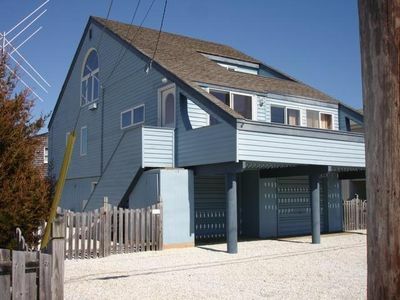 Walk to Ocean, Family Friendly, Clean, Comfy and Fun -- 8 Houses to the Beach! 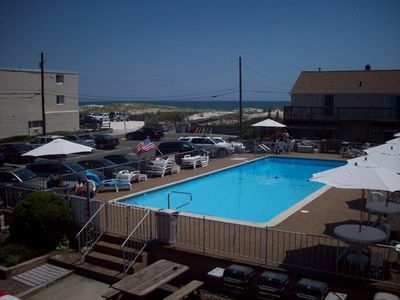 Just a couple of weeks open, summer is coming! 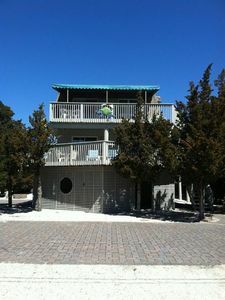 Welcome to our adorable single family home, mid island, located just 8 houses to the beach on ocean side of the island. 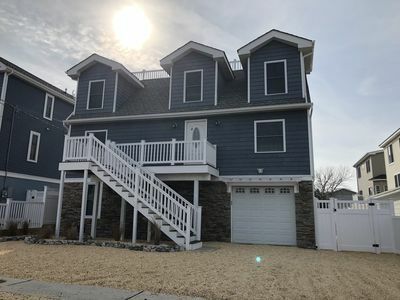 4 Bedrooms including master with en-suite bathroom and private balcony, and "family" bedroom with multiple beds (1 queen, 2 twin trundle) and its own TV/play area. 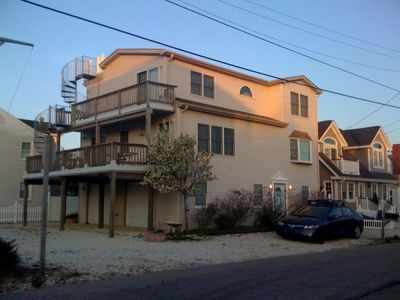 House comfortably sleeps 8-10. 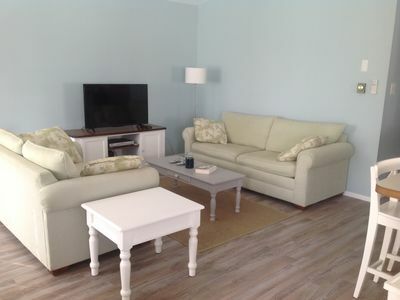 Central AC, Wi-Fi, TV's w/cable in living room and all bedrooms, outdoor shower, new washer/dryer and dishwasher. 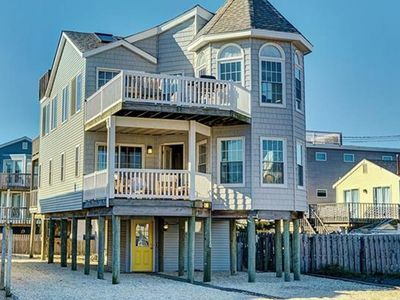 Plenty of board games and beach accessories for the whole family to enjoy. 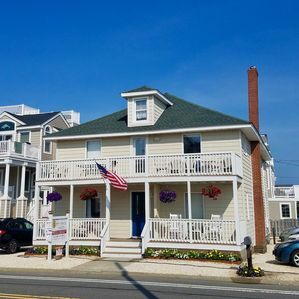 Walking distance to beach, playground, ice cream, supermarket, restaurants, and bay beach for sunsets and kayaking (bike and equipment rental just a couple blocks up the boulevard). 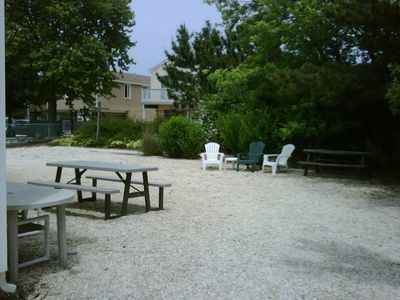 Beach badges provided for duration of rental. 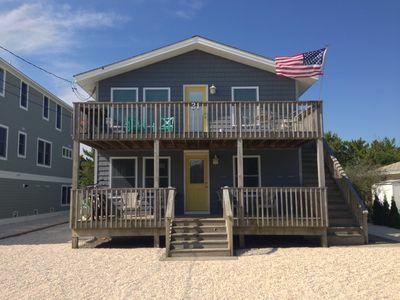 Great central location, a perfect house for an unforgettable vacation. 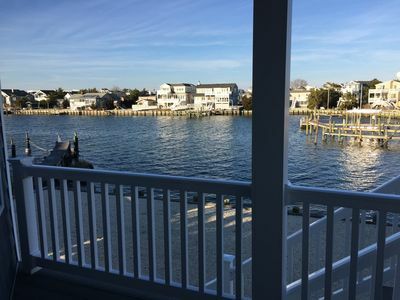 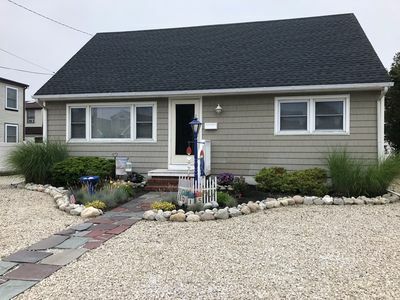 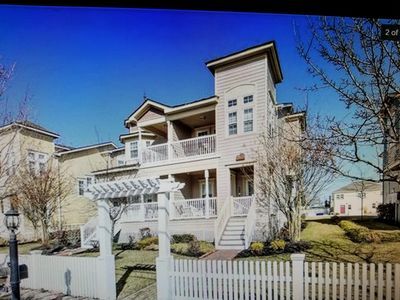 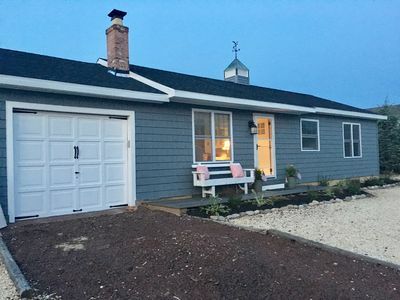 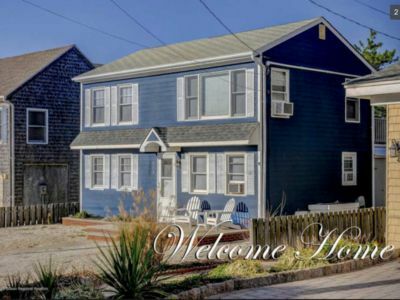 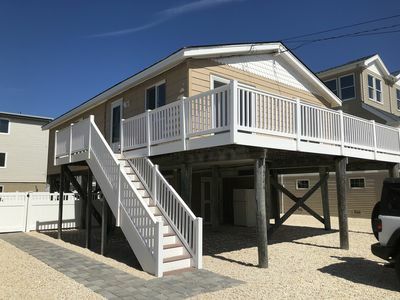 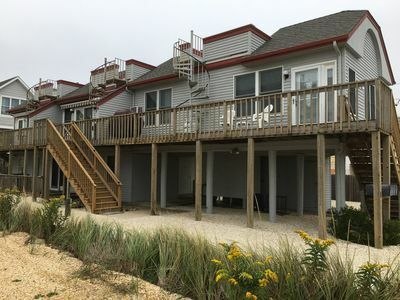 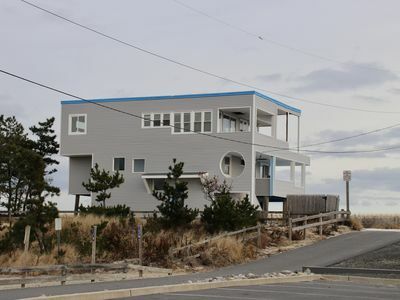 Lillie [email protected] Harbor, Beach Haven Park, Long Beach Island, N.J.
LBI - NEWLY RENOVATED Beautiful Brant Beach 3 bd 2 bath w HEATED INGROUND POOL!! 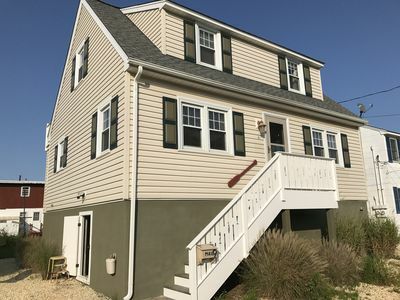 Best of Beach Haven, completely renovated sizeable half duplex in Towne Club!! 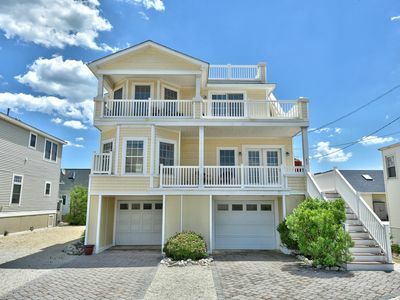 Oceanside / Fully Renovated- 5 Bedroom / 3.5 Bath - Walk to Everything! 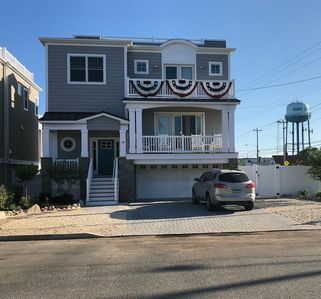 Newly renovated beach house on canal.